Snorri Hallgrímsson is a composer, producer and multi-instrumentalist from Reykjavík, Iceland. Originally starting out as a classical guitarist, he fell in love with film music during his teen years and, having secured a degrees in composition from both the Iceland Academy of the Arts and Berklee College of Music, his name is associated with a growing list scores for cinema and television. Now he has a full-length solo album to call his own and it is very much imbued with not only the atmospheric elements of filmic music but also an elusive and haunting mystique captured by only a handful of Icelandic composers such as Ólafur Arnalds with whom Hallgrímsson has worked on such projects as Island Songs, The Chopin Project, and the BAFTA-winning score for Broadchurch. Certainly one can hear echoes of these works on the sumptuous offering that is Orbit, but we are also introduced to Hallgrímsson’s own voice not only as a composer and arranger, but quite literally thanks to his bold decision to add vocals to many of the songs. The result is an album of arresting, hypnotic beauty and extraordinary emotional depth. Norwegian multi-instrumentalist, composer, & producer John Erik Kaada knows a thing or two about making sounds that people want to hear. Over the course of his musical career he’s made quiet a lot of them across a diverse spectrum of genres and formats – solo albums, collaborations, soundtracks, and live shows. He has just released another album and while he no doubt wants people to hear to it, what he really hopes is that it will drive home the message of how important it is for people to listen, really listen, to one another. The title of each song on Closing Statements is either a quote or fragment from things that people, both famous and infamous, uttered when they were about to die. A somber theme to be sure, but Kaada gives it a life-affirming twist. While so much music about death look inwards towards feelings of grief, loss, or nostalgia, he discards such well-worn tropes to reveal a surprisingly poignant lesson for the living. 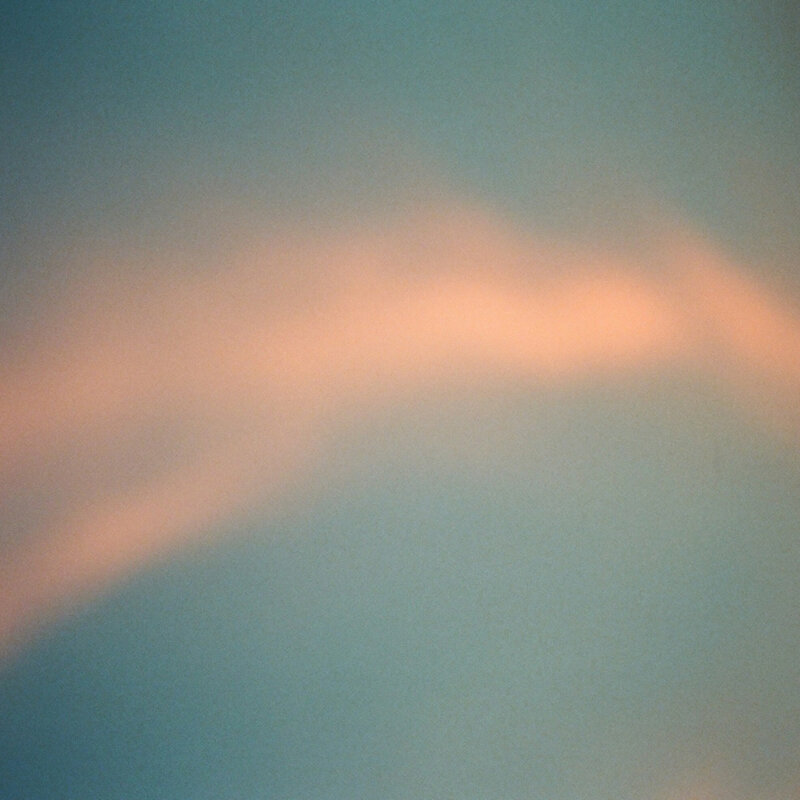 As 2017 drawing to a close, Stationary Travels premiered a track from The Amsterdam Sessions, an EP which resulted between Stockholm-based by Fabian Rosenberg (aka Klangriket) and Sjors Mans in his Amsterdam studio where they came up with five impeccably beautiful pieces named after locations in the city that intertwine ambient textures and atmospheric electronics with delicate piano-based compositions. It’s a pleasure to call attention to this project once more, this time on the occasion of the premiere of a mesmerizing video for “Prinsengracht” created by Frida Holmgren who also contributed violoncello on some of the tracks. In it she brings to life the pulsing patterns and blooming surges in what is the most kinetic piece on the album. 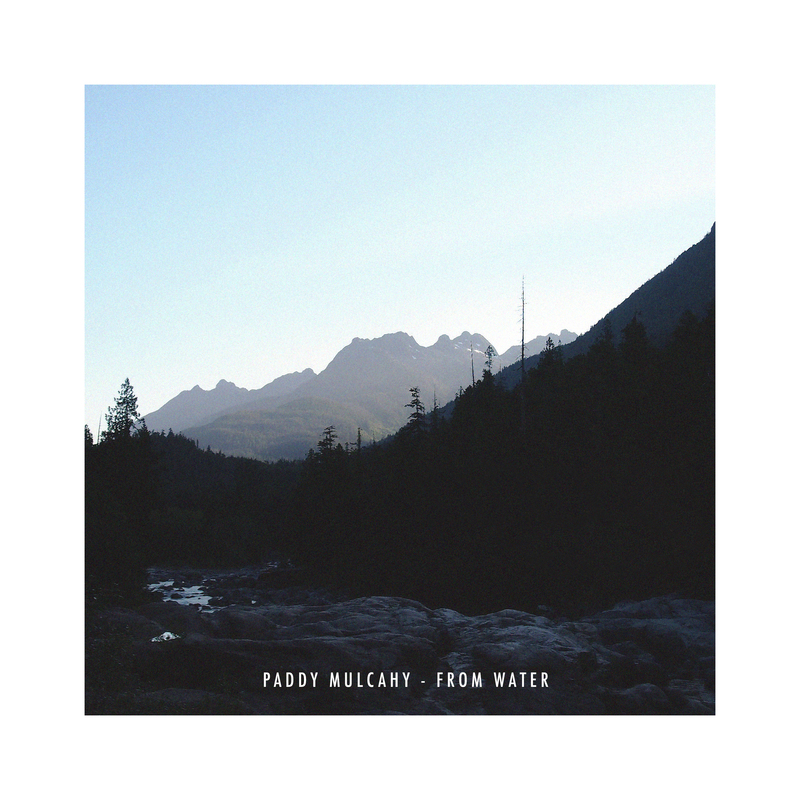 A little over a year after his patient fusion of close mic’ed solo piano with delicate synthesizer constructions on The Words She Said (reviewed here), Irish-born, Montreal-based composer/producer Paddy Mulcahy returns with an enigmatic foray into finespun electronica & percussion in the form a striking five-track EP entitled From Water. It begins with the shimmering “You Could Walk Across the Shannon” which treads a fine line between hope & melancholy in keeping with what Mulcahy sought to put across in the song. Amidst the teeming diversity and cacophonous sprawl of Los Angeles are scores of people who specialize in making and selling dreams. There is probably no place on earth that has not been imagined or portrayed there and preserved on celluloid. But to truly experience the soul of a place, to connect with it, soak it in, and meaningfully interact with it, you really do need to be there. Perhaps it was with this mindset that Brian Allen Simon aka Anenon packed up his instruments in the spring of 2017 and left behind a roiling political/cultural climate for the serene and picturesque rolling hills of Tuscany, home to millenia of sublime artistic expression and enviable provincial life. There, in a makeshift attic studio on the third story of a 16th century villa in the small town of Palaia he embarked on a month long musical odyssey which resulted in his fourth LP entitled Tongue. 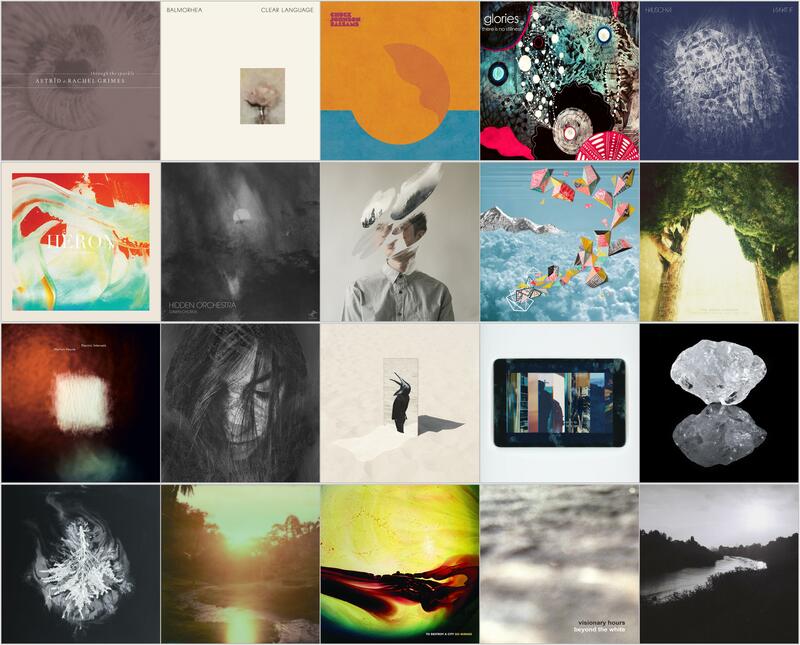 As February draws to a close in this part of the world, we can’t help but start to anticipate the thawing of winter and the colors of spring and Belgian boutique label Dauw is a fine place to look for music that will suit the change in seasons. The label’s docket for March includes a collection of reworked material drawn from #2 by Illuminine (aka Kevin Imbrechts), a lovely study in melancholia which the artist released last year. As was the case with 2015’s #1 Reworks an international roster of artists has been compiled to reinterpret or “reconstellate” the songs into new experiences across a diverse range of styles from delicate ambient and solo piano to minimal electronica and techno. Like an early hint of spring, we’ve been gifted a glimpse into one of the new mixes, a sprightly polyrhythmic reworking of the previously wistful “Dualisms #2” by Berlin based multi-instrumentalist, composer & producer Studnitzky. The song is released along with a striking video entirely shot in Iceland by Melina Rathjen, a place that has a special meaning for both artists who spent time there working on their music.